The Android Police Podcast has been running semi-regularly since 2012, but earlier this year we implemented some changes. Previously, the live streams were only available on the AP Podcast YouTube channel, with audio versions hosted on SoundCloud (and available through Play Music/iTunes/Pocket Casts/etc.). 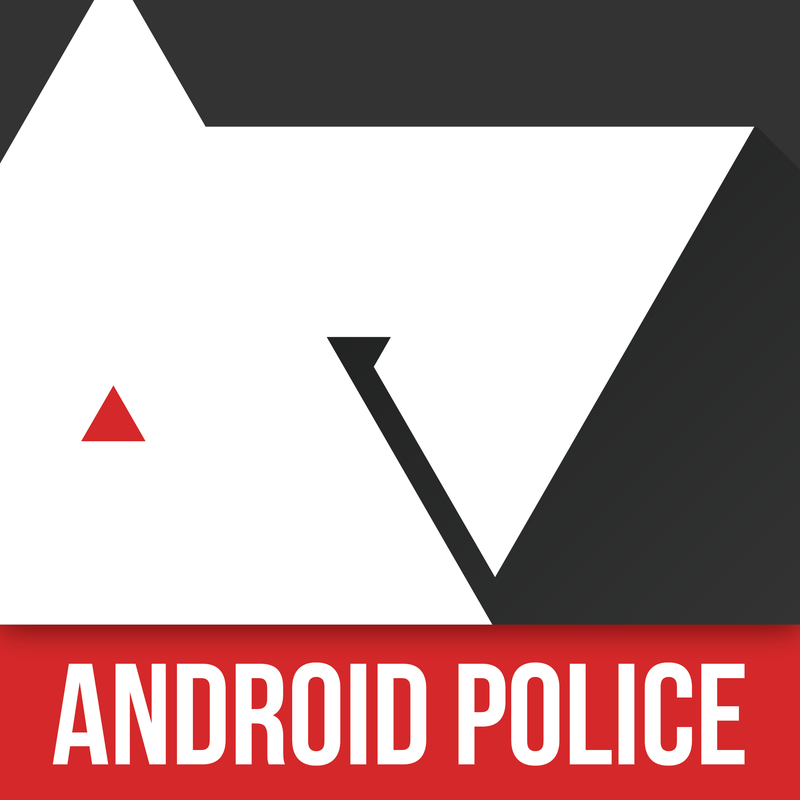 The Android Police Podcast has been running semi-regularly since 2012, with most of those episodes being recorded live on the AP Podcast YouTube channel. 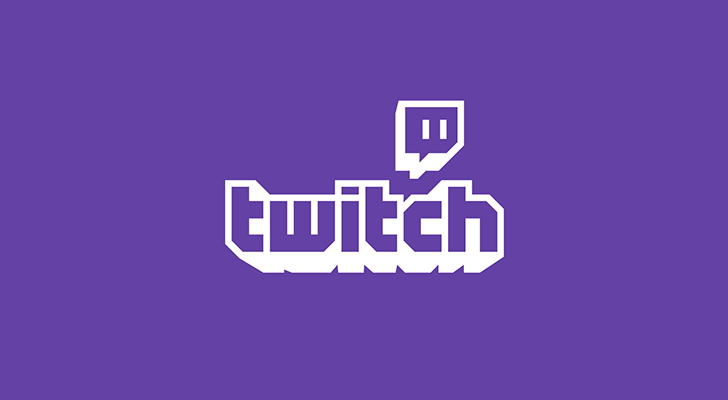 However, as some of you may know, Twitch is becoming an increasingly popular platform for talk shows and podcasts. As such, we have set up a channel at twitch.tv/androidpolice! This week's Android Police podcast is a bit different - it's all about stuff! As in, the stuff we use. We take a full episode to just talk about the various tools, gadgets, gizmos, and toys that we like. We do these kinds of posts on the site, so we figured why not an episode of the podcast? We've got some select items featured on the show that you can buy below, too. This week on the Android Police Podcast, I, Ryan Whitwam, Cody Toombs, Jeff Back, and Jordan Palmer talk about the two biggest Android news items of the last couple weeks: the Galaxy S8 and Android O. We also break down our reviews of the Moto G5 Plus and the LG G6. On this week's show: Samsung's Note7 recall woes in the media mount, our review of the Moto Z Play, some thoughts on Google Pixel Phones as the first real response to the iPhone, and more! On this week's episode: Nexus phone specs, renders, and... Google-made Android Wear devices? We also talk a bit on Pokemon GO and Verizon's new pay-to-throttle plan feature. On this week's show: Specifications for the HTC Nexus "marlin" appear, Google is building a live support app for Nexuses, Android's navigation keys may change, and more! Plus, special guest Ron Amadeo. This week's Android Police Podcast is brought to you by Linode cloud hosting. On this week's show: Nexus leaks, Google's new 2-step auth, Android apps on Chrome OS hands-on, our OnePlus 3 review, your homescreens, and more! This week's Android Police Podcast is brought to you by AnDevCon Boston 2016!